♦ Clip on tail strap. 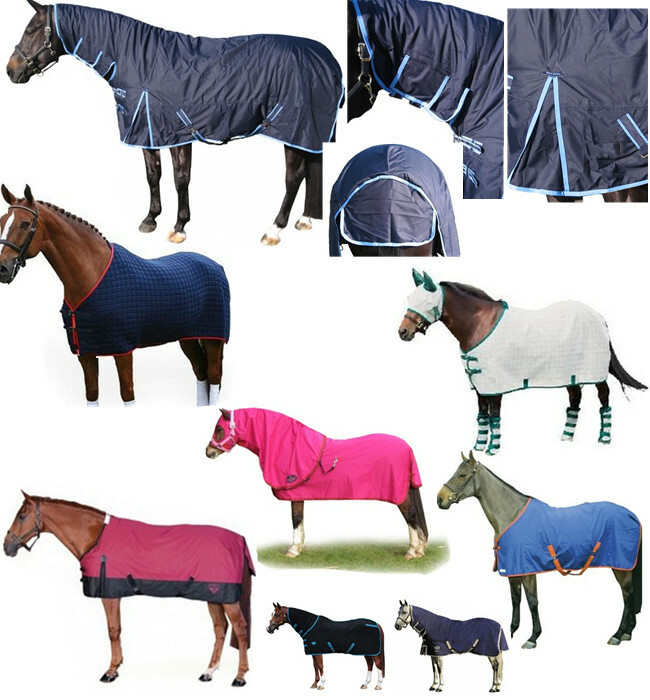 Our rugs are based on International sizing, which measures the rug from the front of the chest fitting to the back. 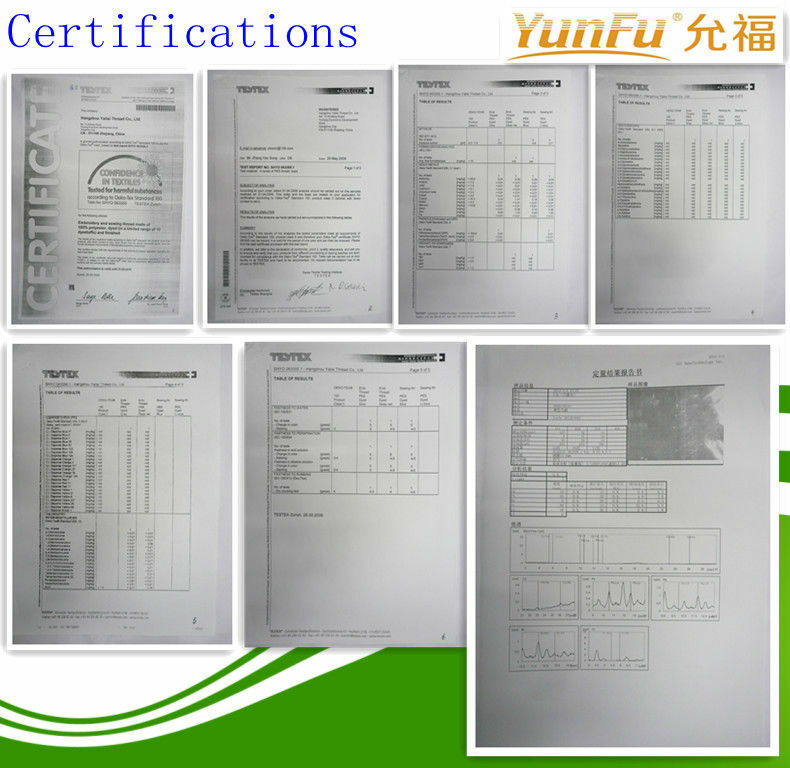 With the new designs (which have higher neck cuts for superior fit), it is recommended that you order sizes as listed to avoid fitting problems. 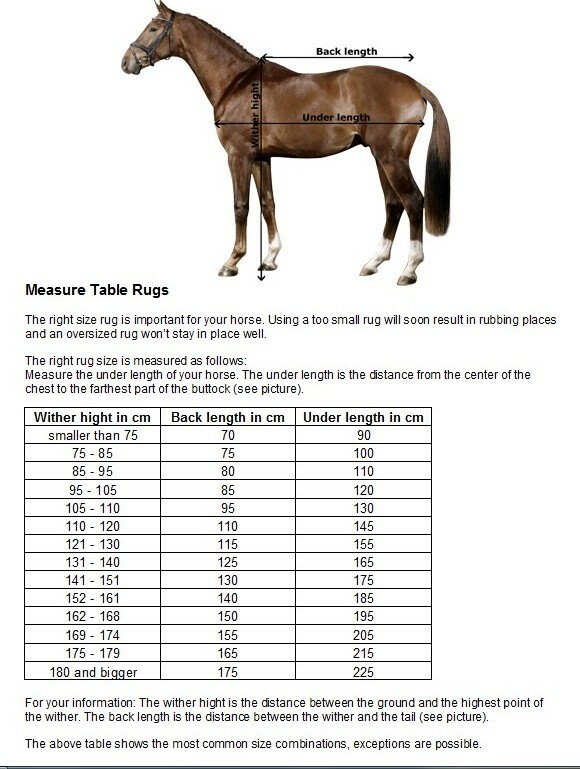 If you do not have an existing rug to measure, you can measure your horse. The measurement should be taken from the centre of the animal's chest (where the front of the rug would meet), around the shoulder and along the side of the horse in a continuous straight line to the point level with the top of the tail. All of Valley Country's rugs are sized in graduations of 3 inches. Opposite is a general guide of sizes, but this can vary depending on the breed of the horse and its individual conformation.. we can offer specific advice regarding the best fit for your horse. The most critical measurement is length - measure from the centre of the horse's chest to the back of the rump (directly down from the dock of the tail). 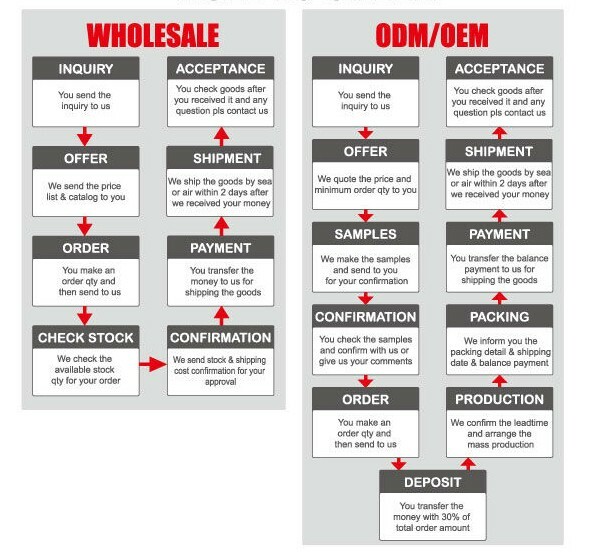 Second, measure from wither to dock. And for the neck, measure from the front of the wither (where you want the top of the rug to start) down the shoulder to a point level with the top of chest (where you want the front of the rug to come up to). Ideally, you should also measure the diagonal between these two lines, to indicate how open the neckline should be. There are two other factors - the horse's height in hands and its type (eg. Warmblood, solid, fine, thoroughbred, etc). Also, do you expect the horse to grow any more? How about having a name embroidered on the back of your Logo jacket. 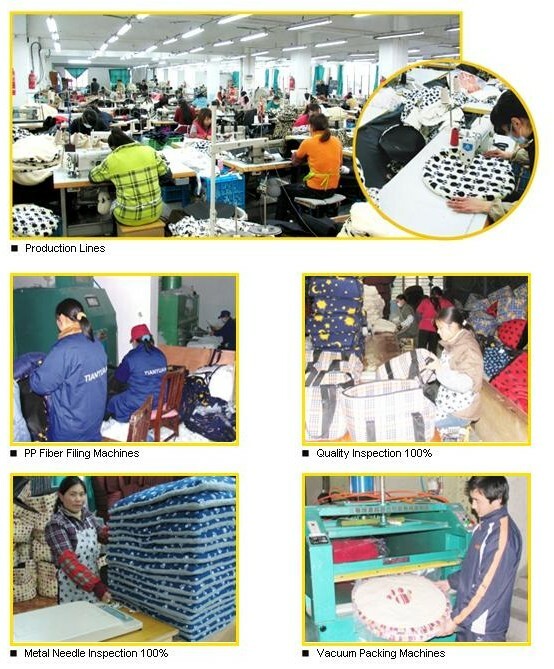 About Our Production Waterproof horse rug: We have 4 own manufacturing factory for whole supply chain. 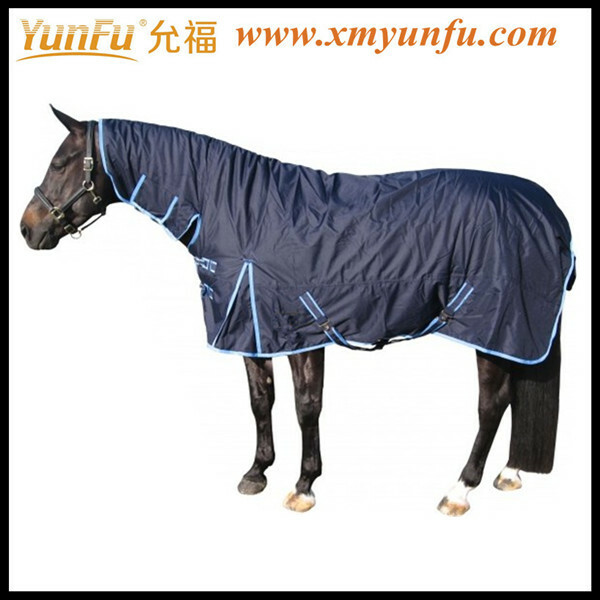 For all information about Waterproof horse rug, Please contact Eric. Thank you.